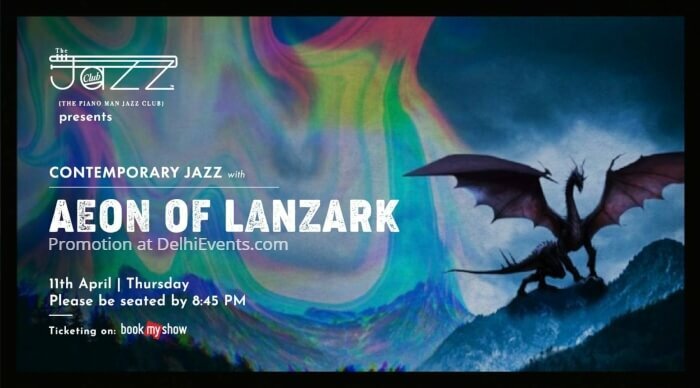 Aeon of Lanzark is a contemporary jazz fusion band composing and performing music inspired by a variety of styles, sounds, concepts, and influences, some of which include modern jazz, 70s fusion, 70s progressive rock, RnB, funk, and even folk and world music. It started its life as a collective of its respective four members, all from various musical backgrounds, making for a synthesis of a plethora of artistic ideas. Aeon of Lanzark seeks to explore and deliver a more modern and unique sound infused with thematic concepts and interactive improvisational storytelling.